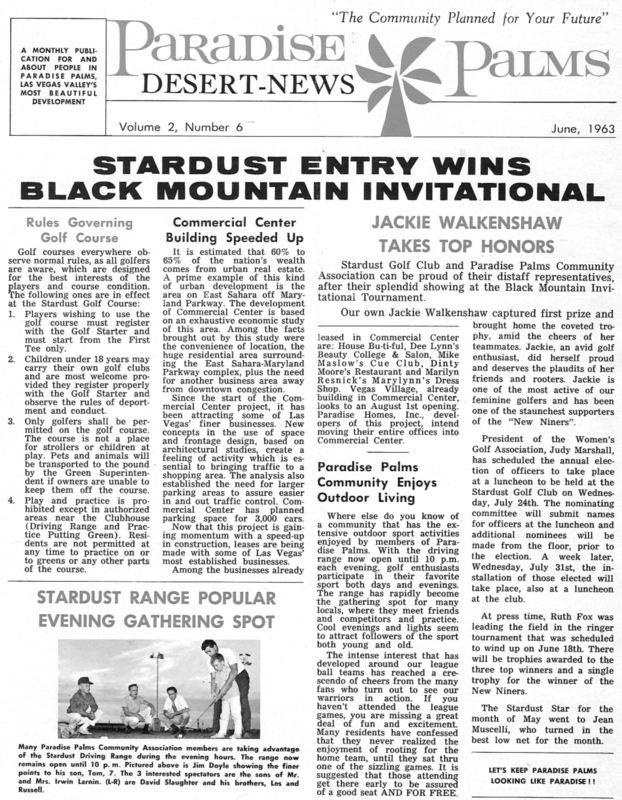 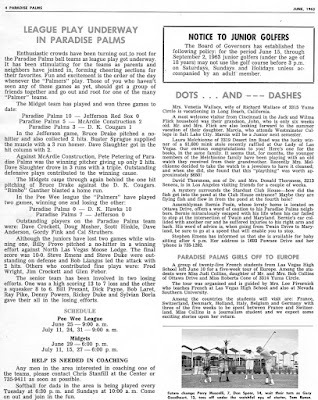 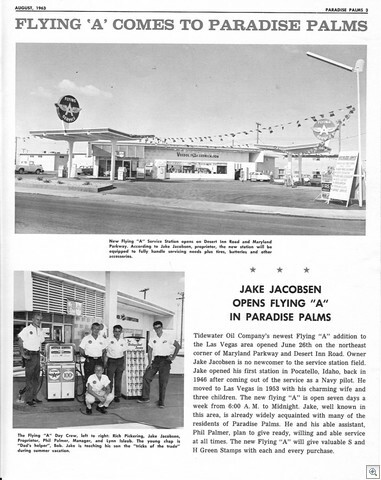 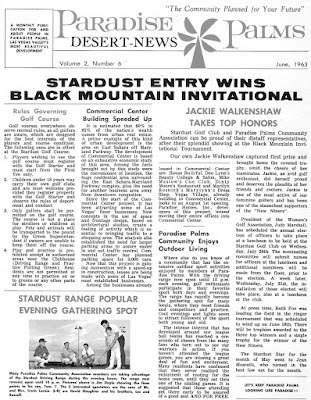 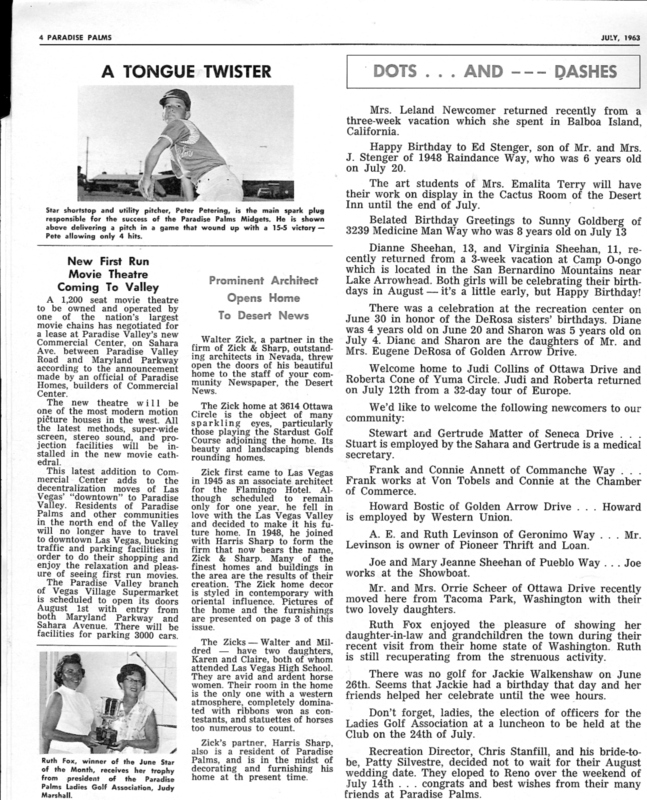 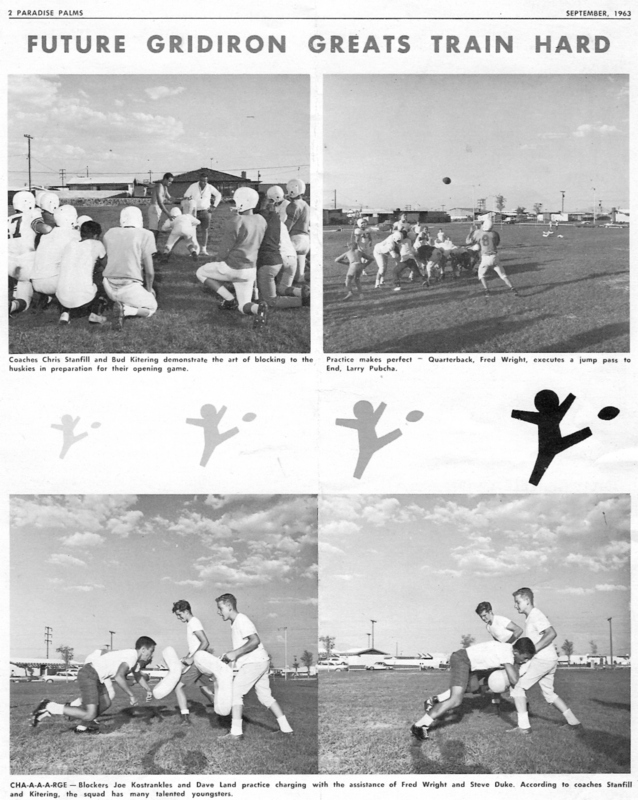 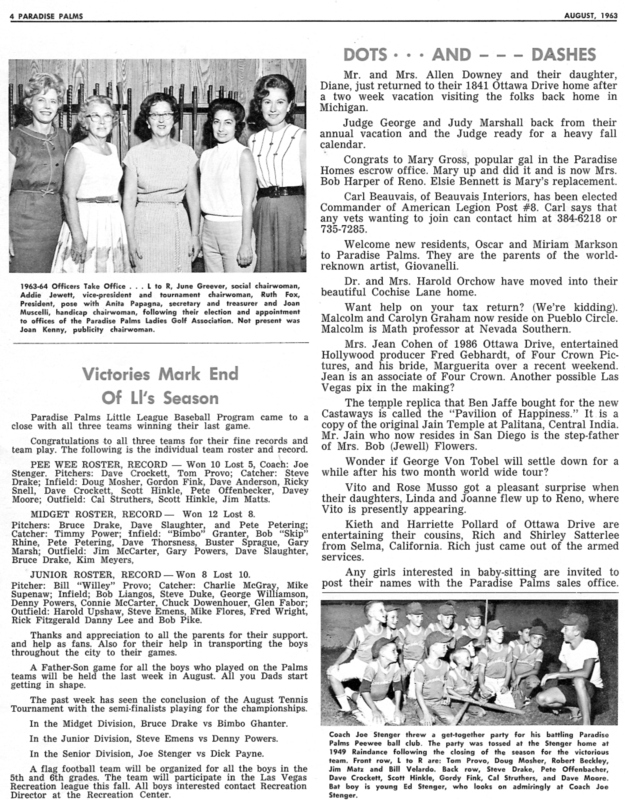 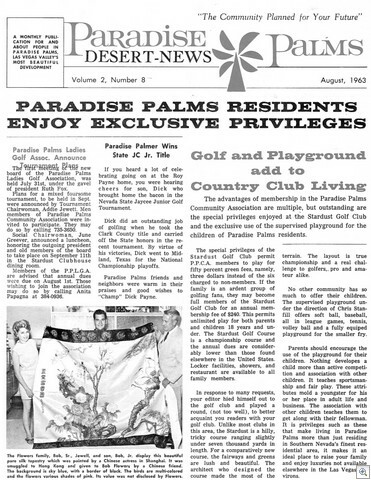 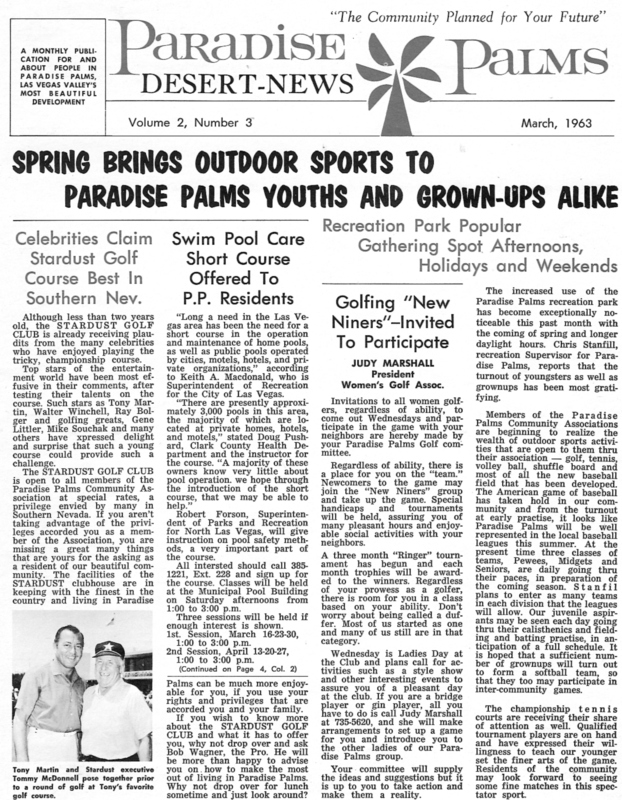 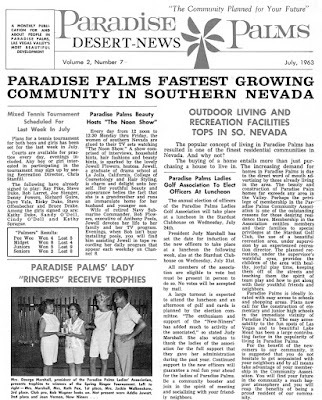 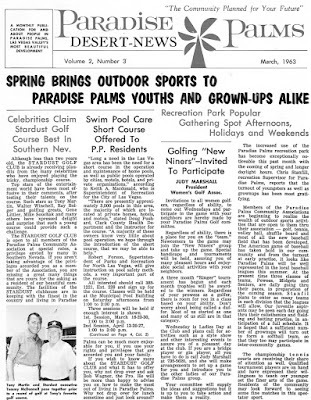 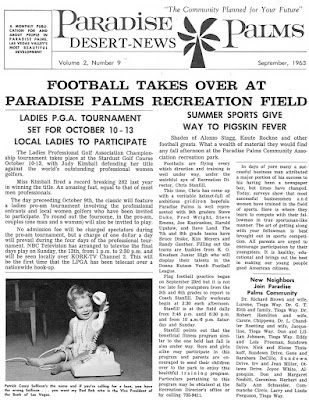 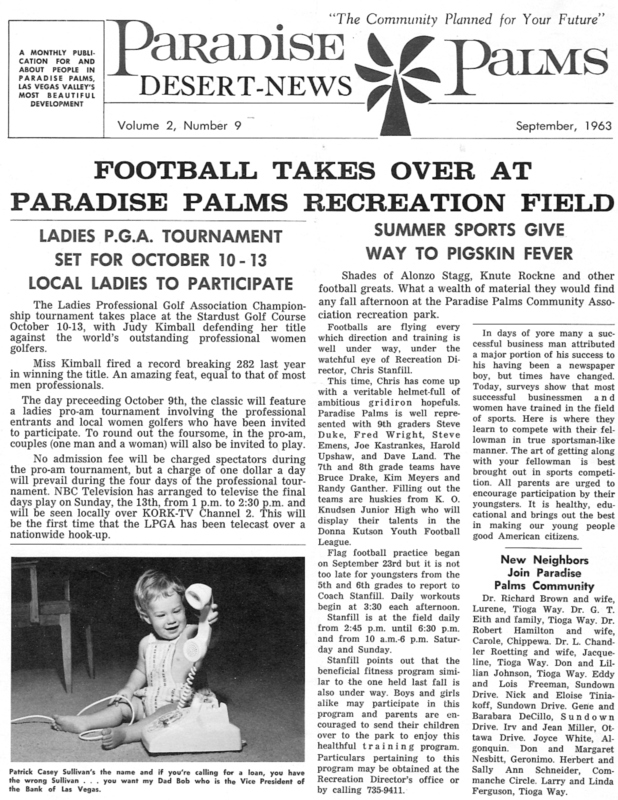 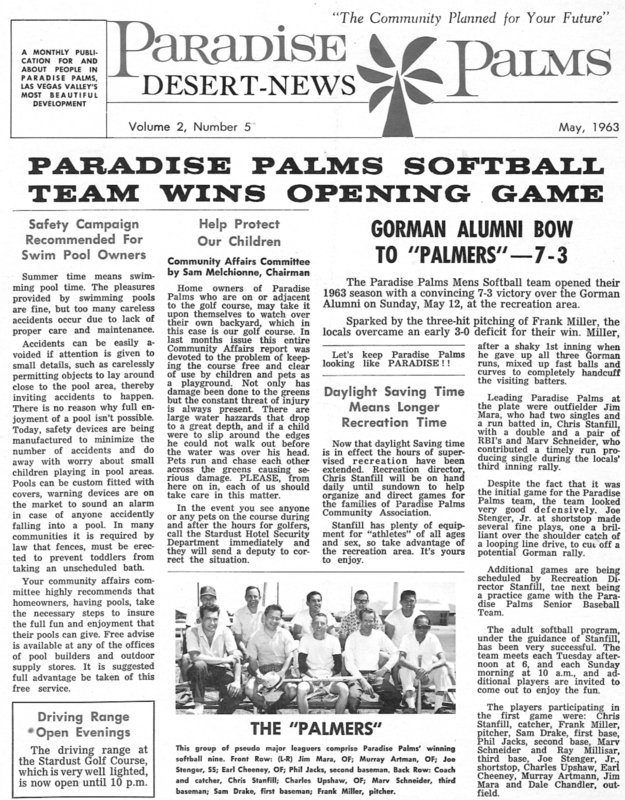 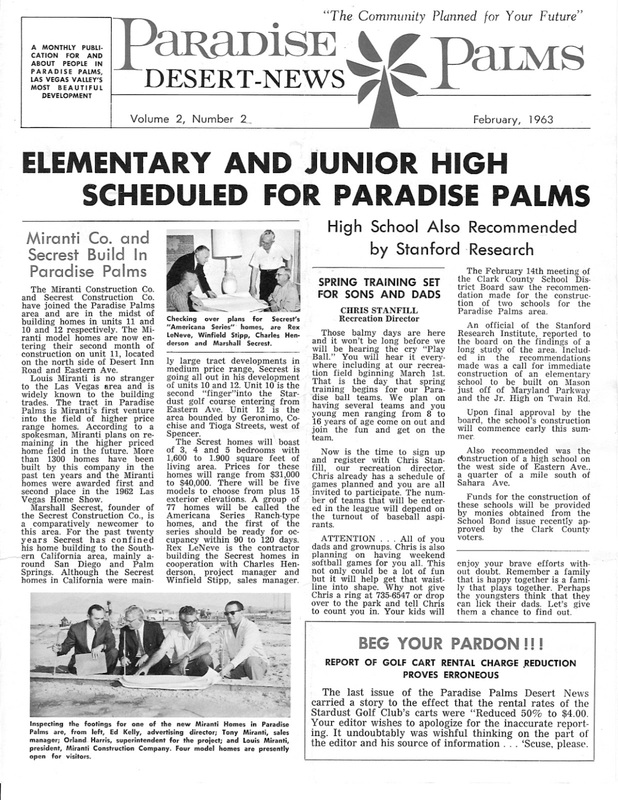 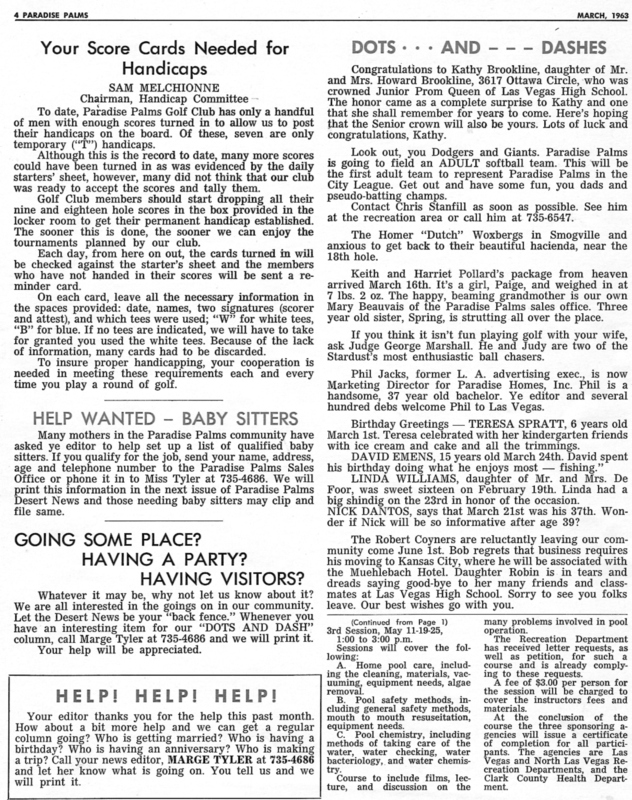 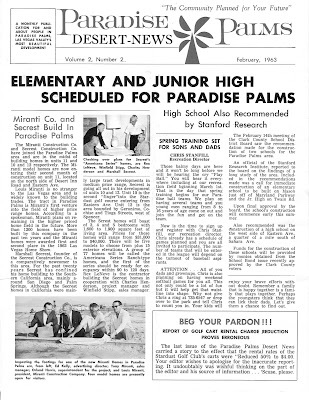 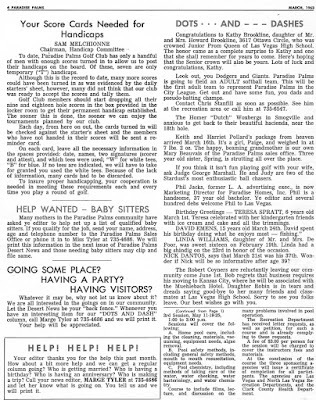 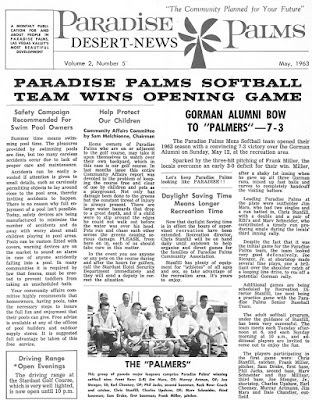 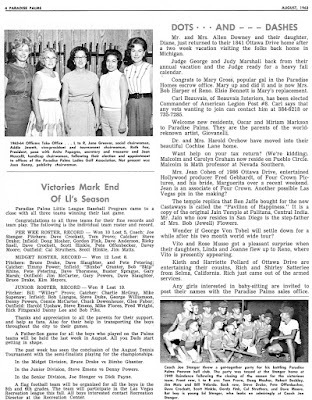 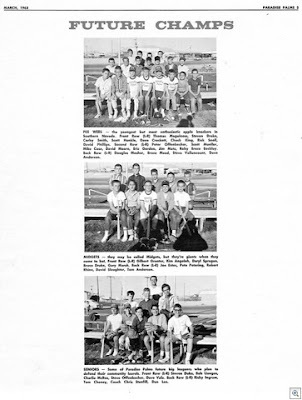 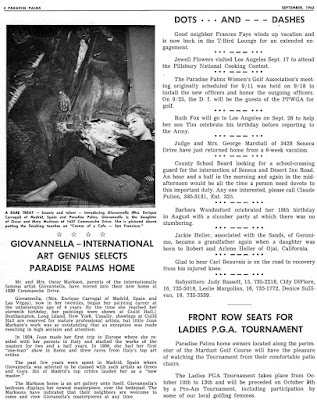 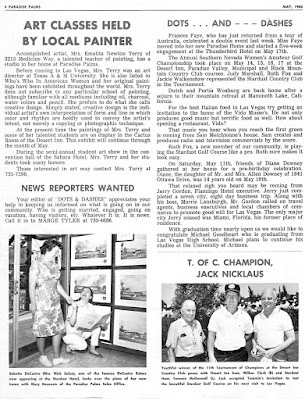 The Paradise Palms 1963 Desert News newsletters were first brought to us in 2010 by our friend Jack LeVine of VeryVintageVegas. 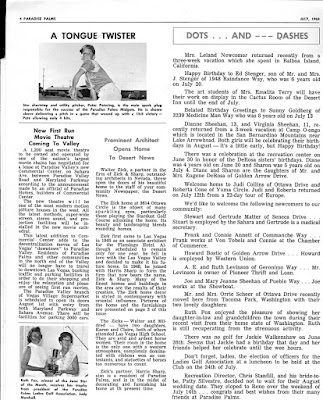 One of our original owners, Maisie Ronnow (who is also featured on page 2 of the March '63 edition) had these tucked away and lent them to Jack to share with the readers of VeryVintageVegas. 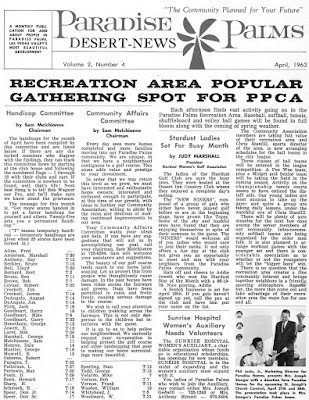 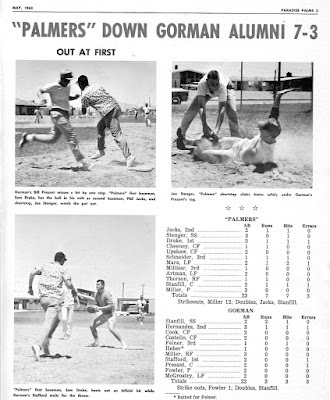 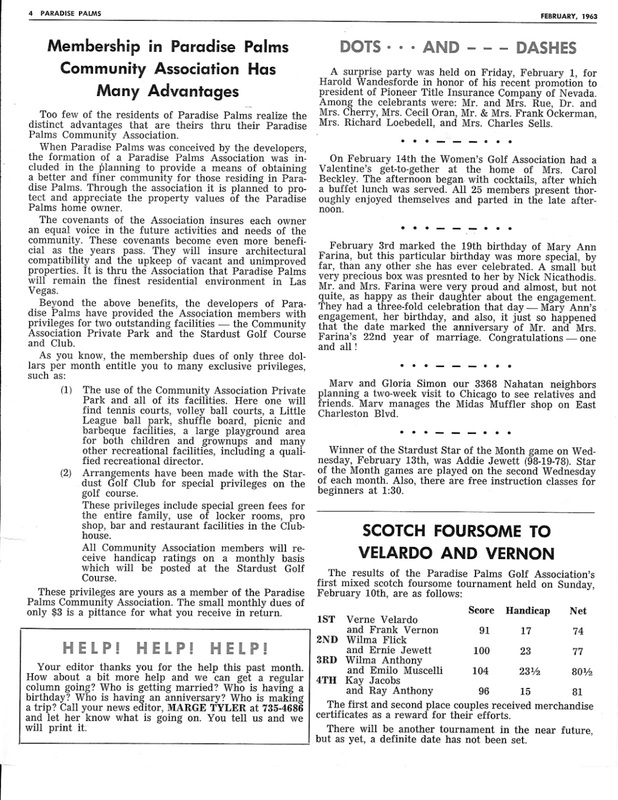 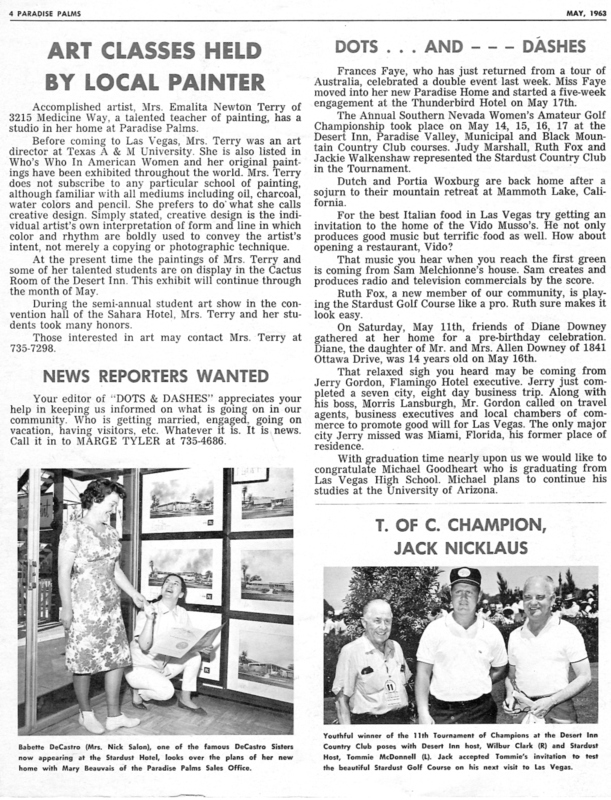 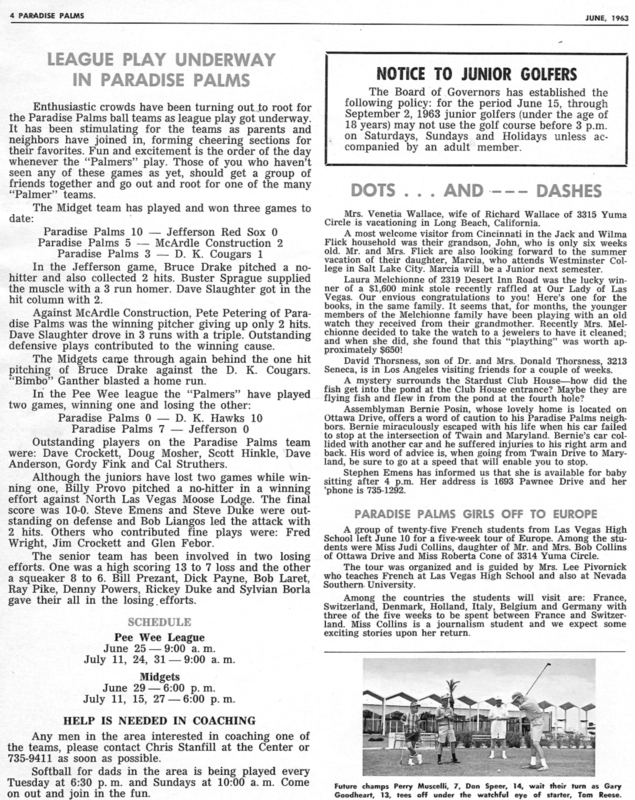 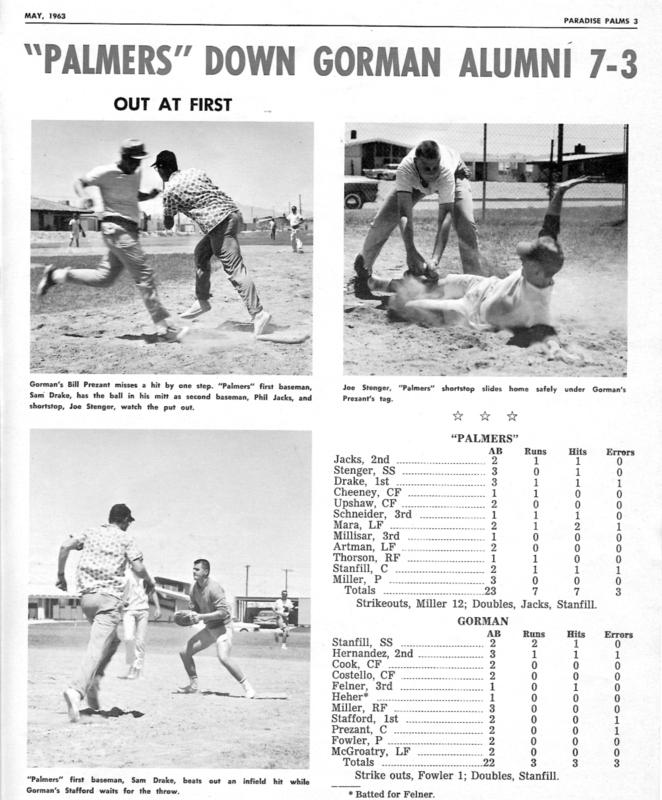 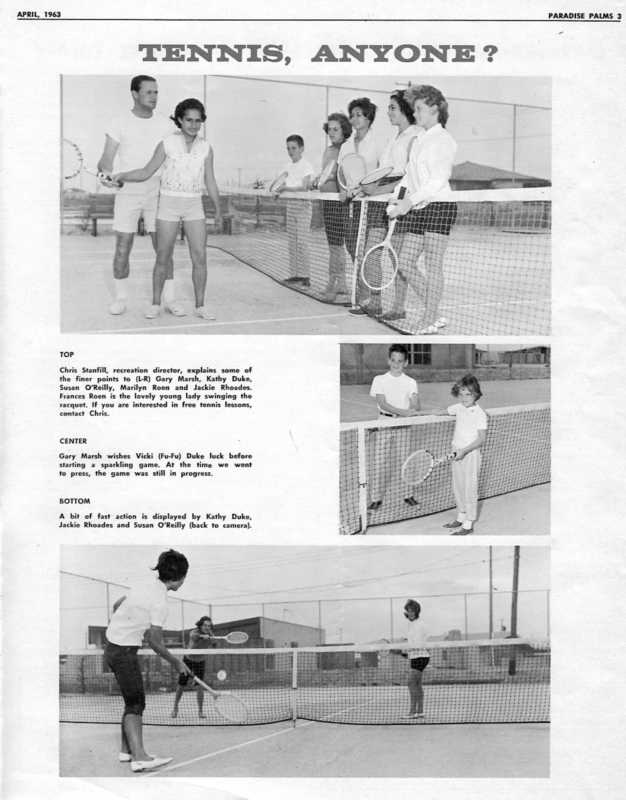 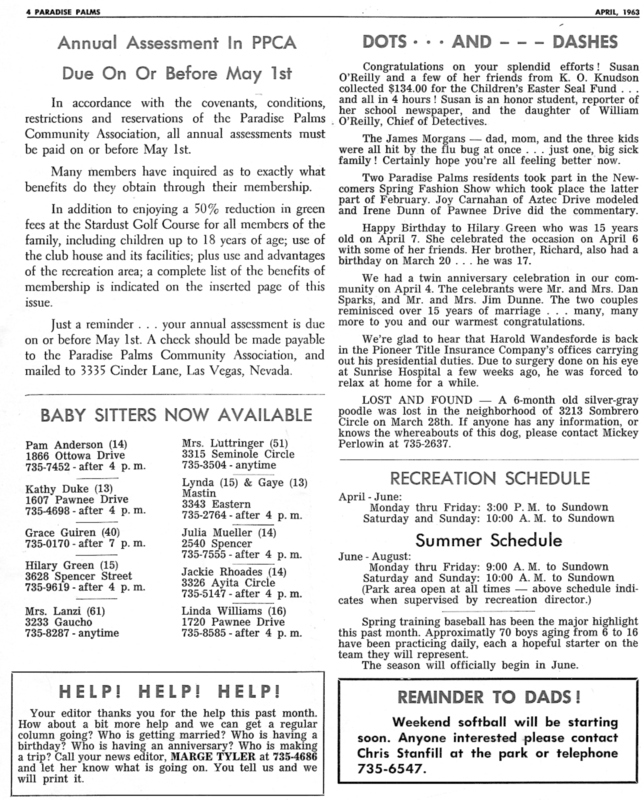 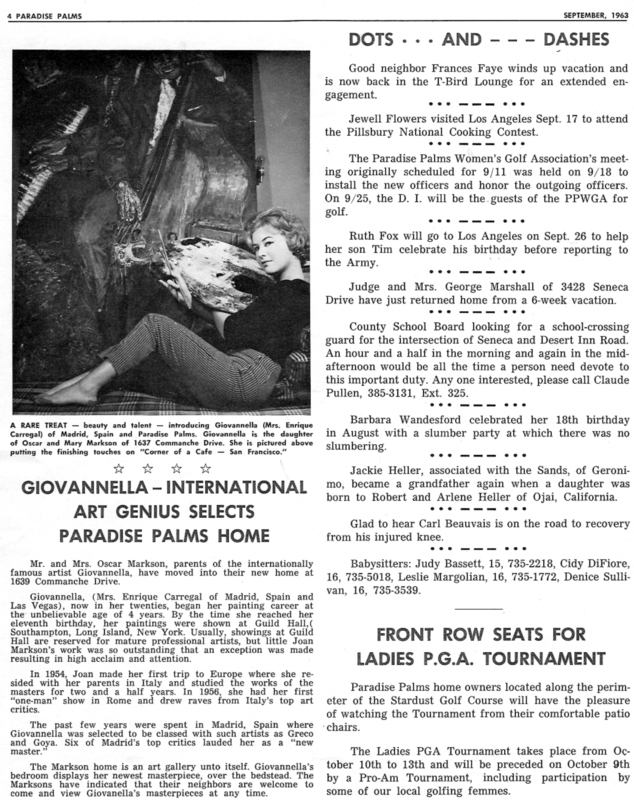 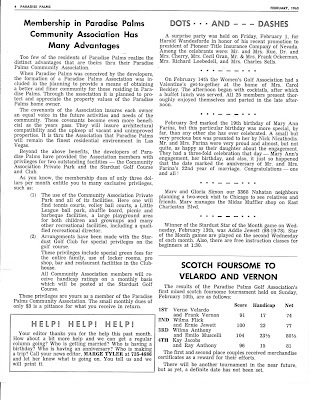 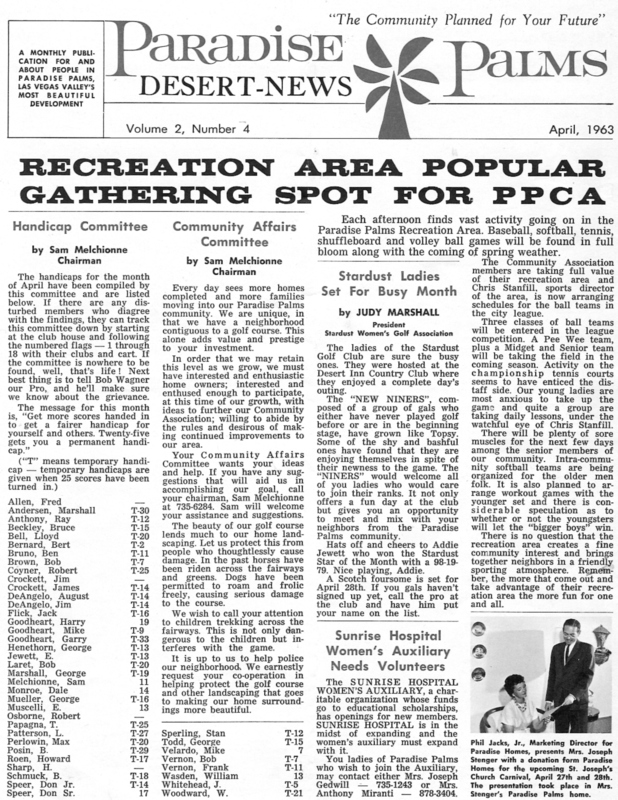 We have 8 editions of the newsletters, covering each month between February 1963 and September 1963. 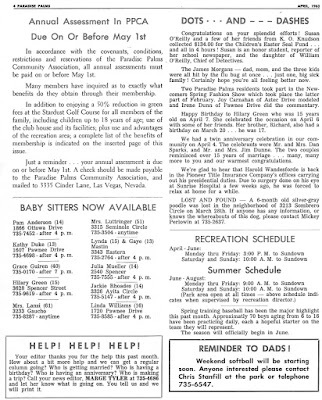 We don't know when the newsletters began or ended, bur remain hopeful that more editions could be out there somewhere. 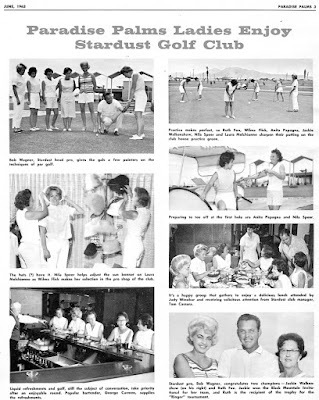 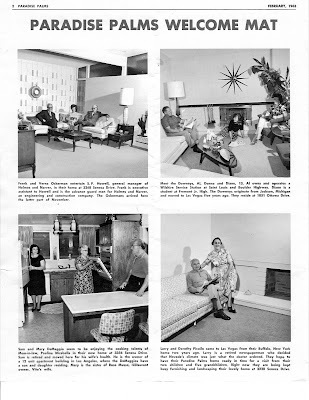 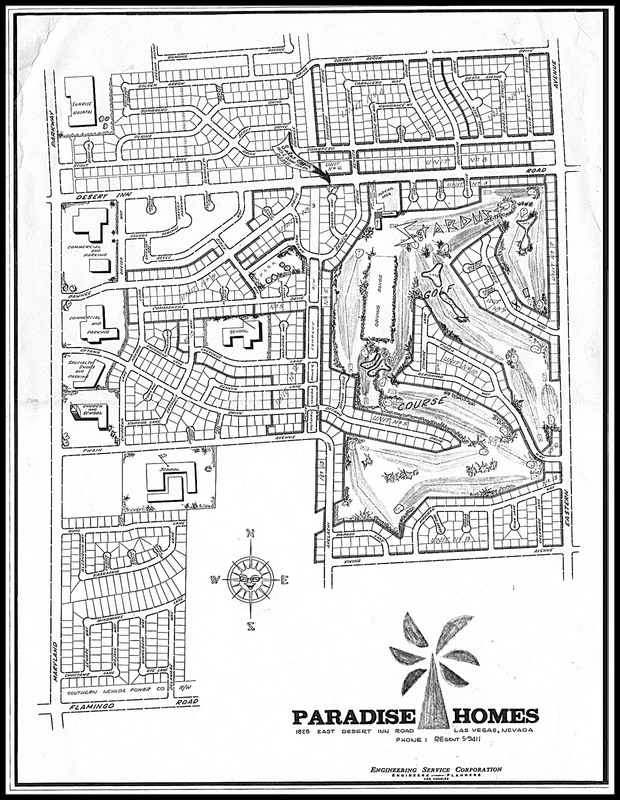 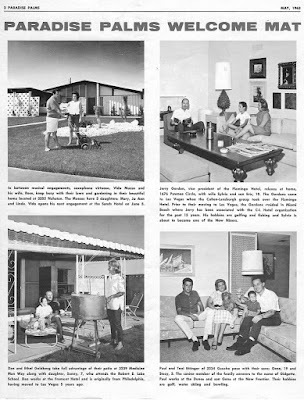 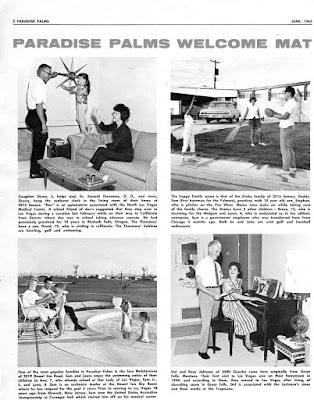 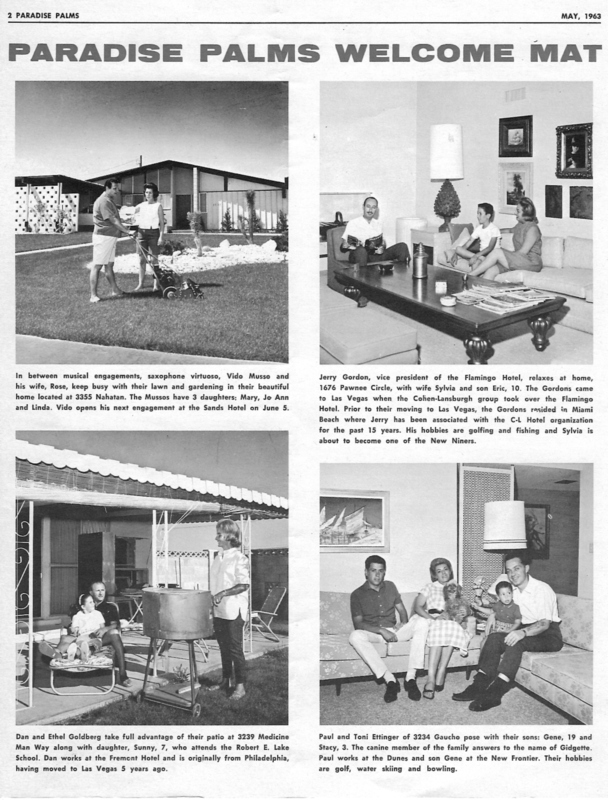 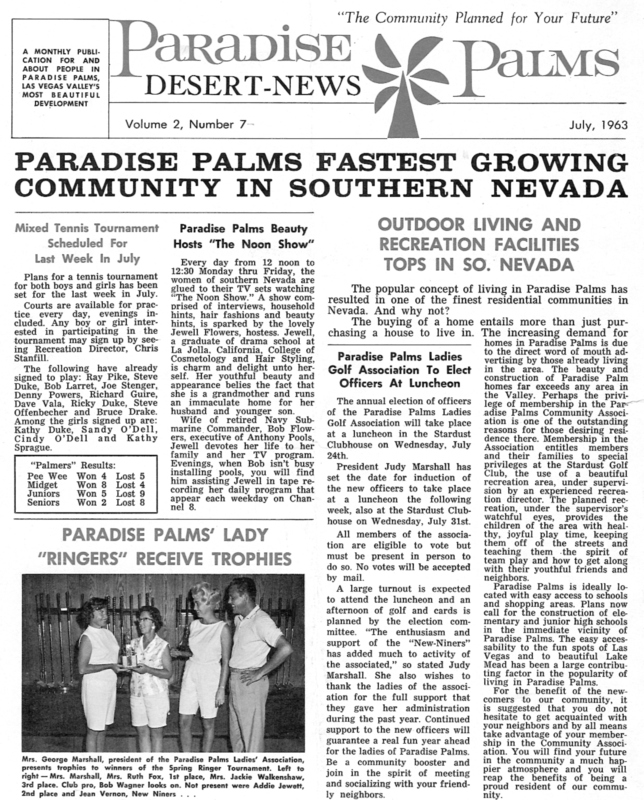 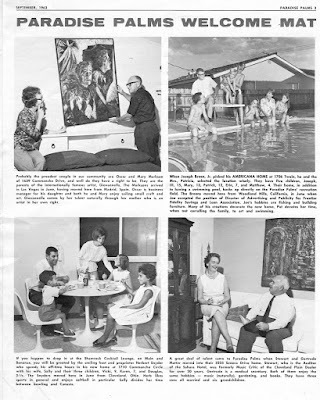 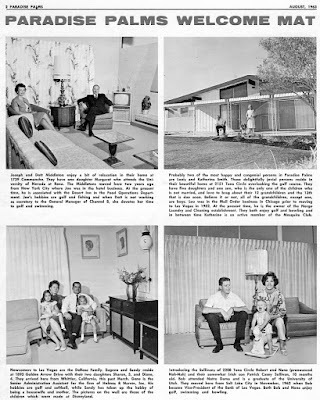 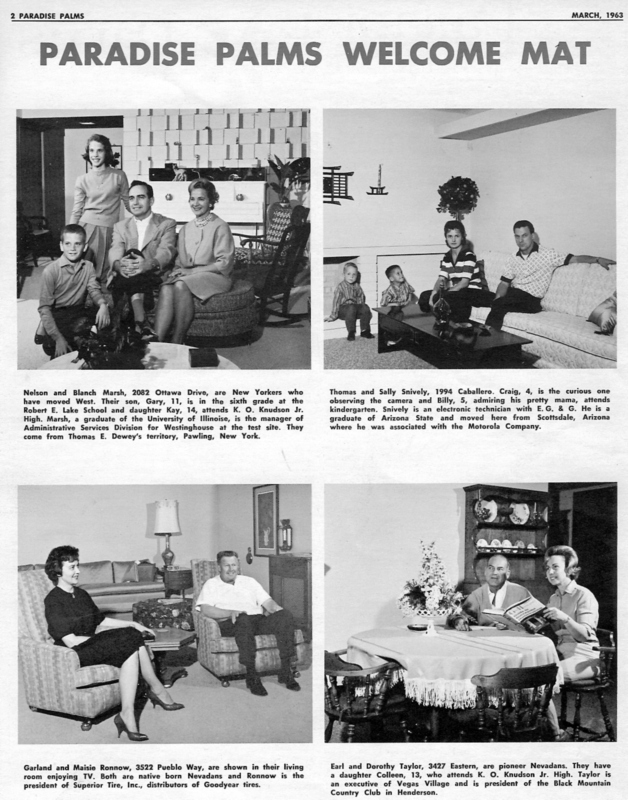 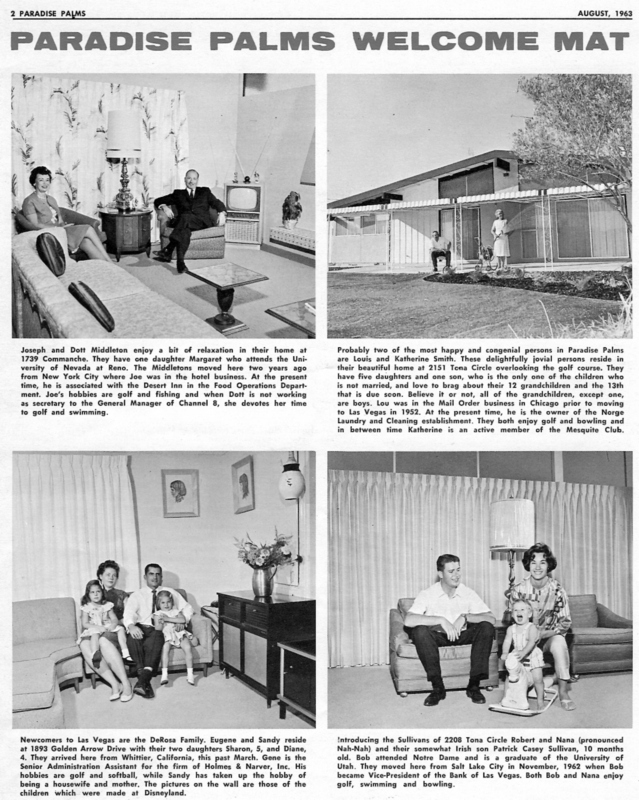 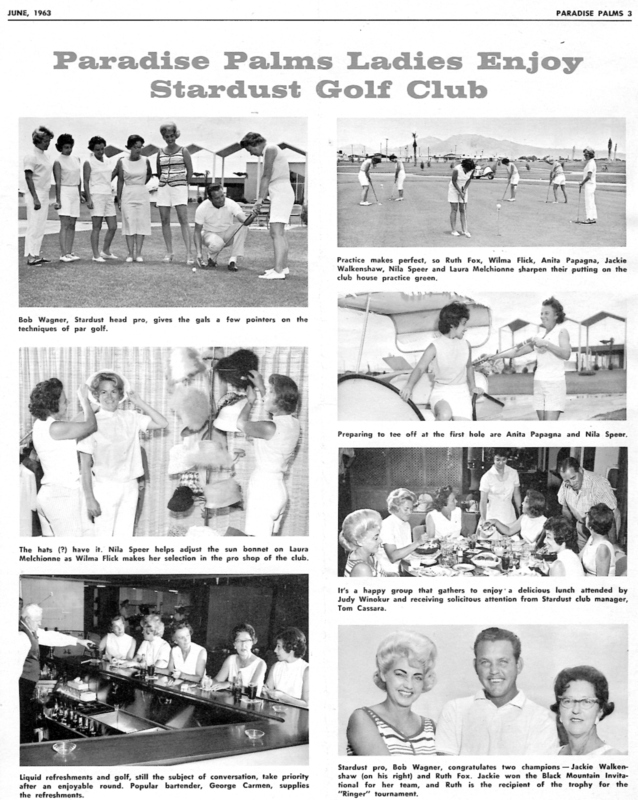 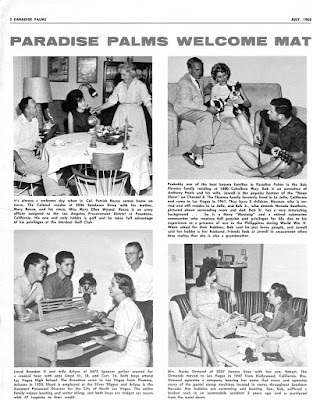 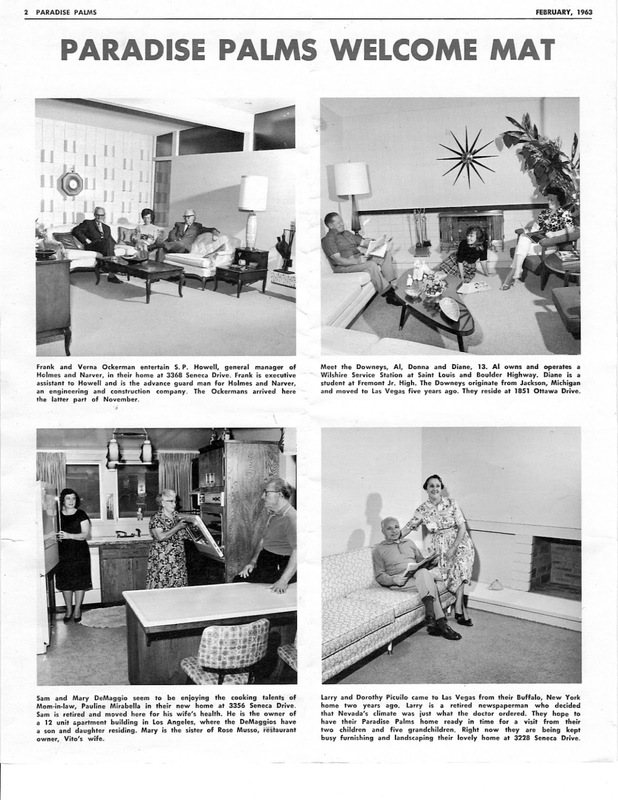 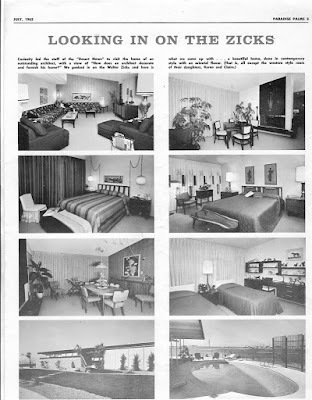 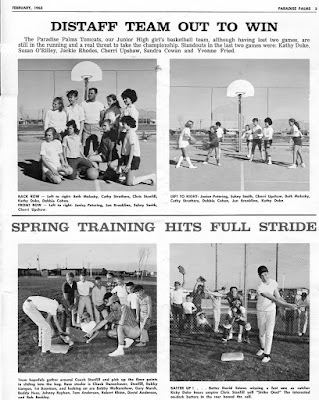 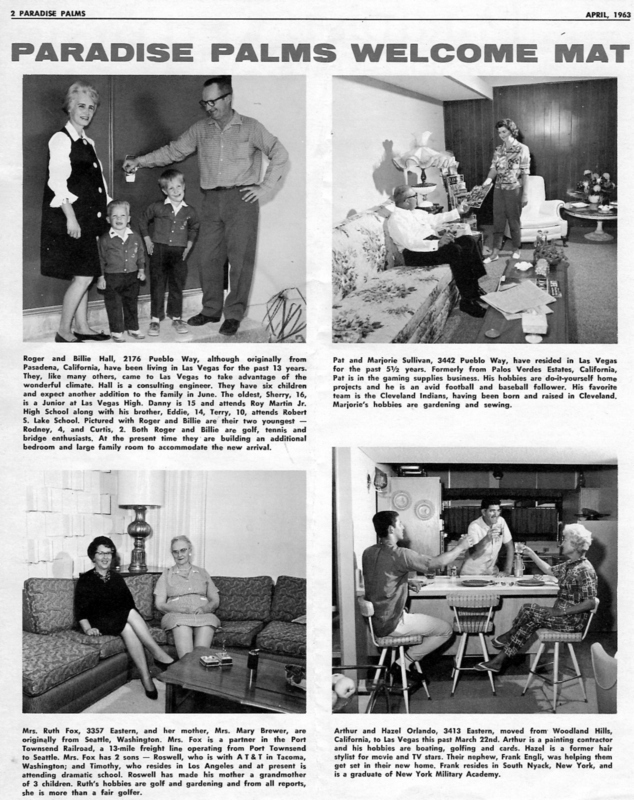 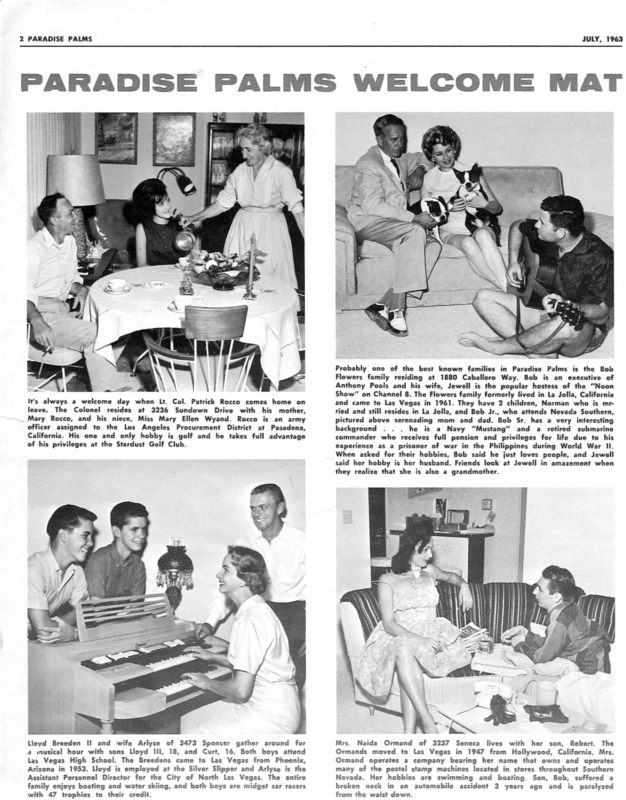 These newsletters offer a great glimpse into what life in Las Vegas and Paradise Palms was like at our inception, with interior and exterior home photos displaying original fixtures, furniture, landscape and styles. Thank you Jack for sharing these with us, we hope you enjoy them.